Vestas Blades needed a factory module for retro fitting. Site Facility developed a flexible module solution, which not only provided the stability needed for the demanding production processes, but which could also be transported from one country to another. Site Facility took on the tasks of developing the module, logistics, the initial construction of it in Lem, and dismantling it  and then transportation of the module to Turkey and setting up and dismantling it there as well. 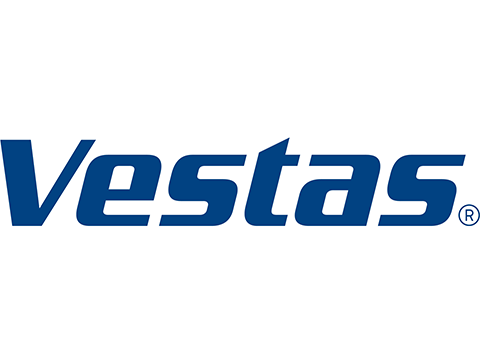 Vestas subsequently took over the module, which has since been transported to India to be used there, among other places.